5 Best Places To Visit In Europe For A Memorable Holiday! The vast wonder of Europe embraces stunning countries from England and France to vibrant Italy and Germany. Endowed with varied climates and natural features, European cities brim with museums, restaurants, nightlife and architecture. If you are drawn – and who isn’t?! – by the allure of Europe, here’s a compilation of the best holiday destinations in Europe to make the problem of choosing a tad easier! 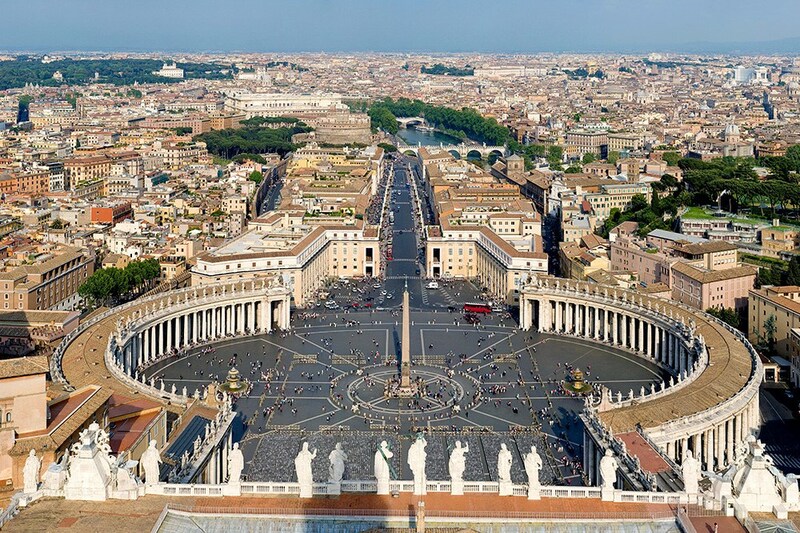 Magical Rome, capital city of Italy, has a history that dates back to the emperors of yore. Rome offers a heady mix of haunting ruins, stunning art and vibrant street life, which makes it one of the best places to visit in Europe. Evidence of its great ancient past lives on in its Pantheon, Roman Forum and historic churches. The museums of the Vatican brim with art, while the piazzas are alive with the gelato-eating, uber stylish locals. For a mind-blowing experience of a momentous past living alongside a modern, fast-paced city, complete with swish designer stores, posh hotels and more, all roads must lead to Rome! It is the mecca of wine-lovers, drawn by its sweet, tasty vinho. This seaside city on Portugal’s north-western coast offers travellers huge helpings of culture and the outdoors life, making it a top destination in Europe. An attractive European mini-metropolis, it has a wealth of museums, varied architecture and, beautiful beaches. 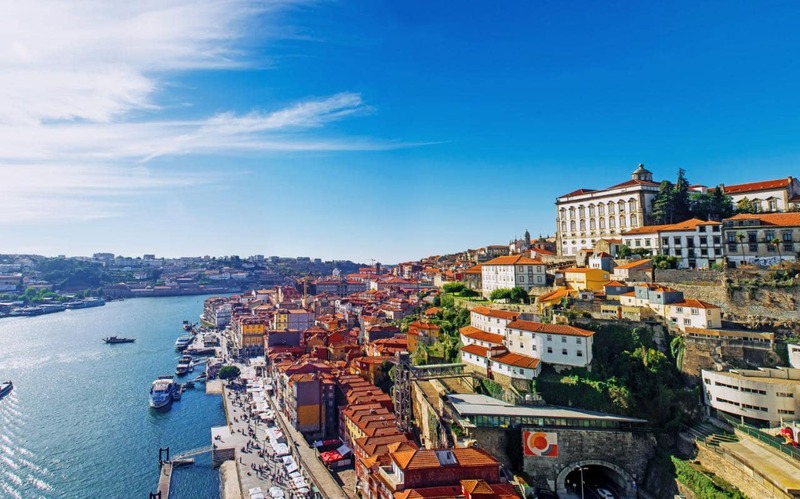 Stroll atop the bridge straddling the Douro River, wander into its colourful World Heritage historic district to the north, and the famous wineries to the South…there is a plethora of ancient history, beautiful churches and contemporary art waiting to be sampled. This two-millennia old city captivates with a range of antiquated and contemporary attractions that demand multiple visits to fully sample! From the historic Tower of London to the avant-garde Tate Modern, from Shakespearean drama to performances by the likes of Adele, London continues to lead in everything from politics and banking to fashion and music. 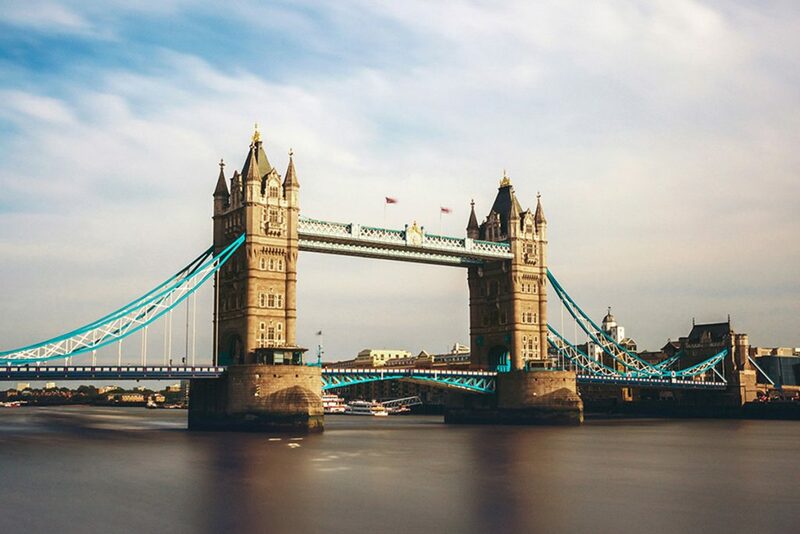 Gawk at its landmark buildings, chat with locals in its charming pubs, wander its leafy suburbs and river banks… you’ll probably never want to leave London, unarguably one of the best places to visit in Europe! Walks there a man on earth who could resist the allure of the ‘City of Light’! Paris attracts millions of visitors each year to swoon over its extraordinary ambiance, exceptional art collections and legendary cuisine. Centred by the River Seine, the city is a feast to the senses, an absolute must-visit place in Europe. 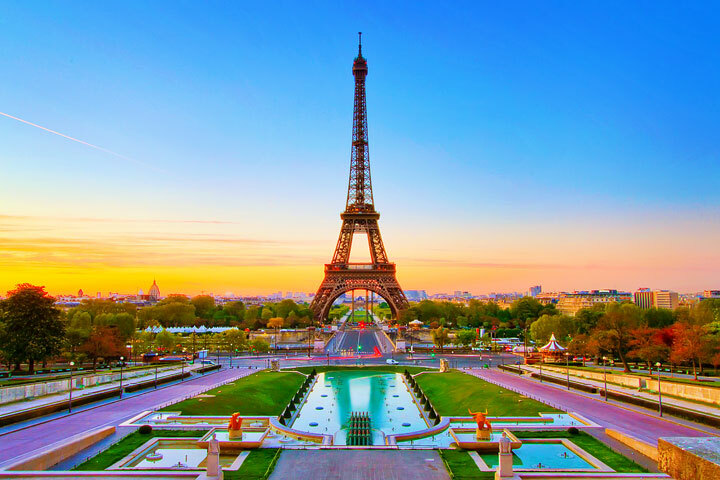 From world-class museums, the world’s biggest designers on the Champs Elysees, the view atop the Eiffel Tower, a day trip to the Versailles Palace, and the simple yet unmissable joys of wandering its charming arrondissements and biting into flavoursome crepes… the marvels of Paris enthral. This Greek wonder comprising two inhabited island and several islets, charms with its beautiful beaches and gorgeous white-washed houses. From its black and red-sand beaches, to its ancient archaeological ruins, and brilliant turquoise blue waters, this heady destination is one of the best places to visit in Europe. 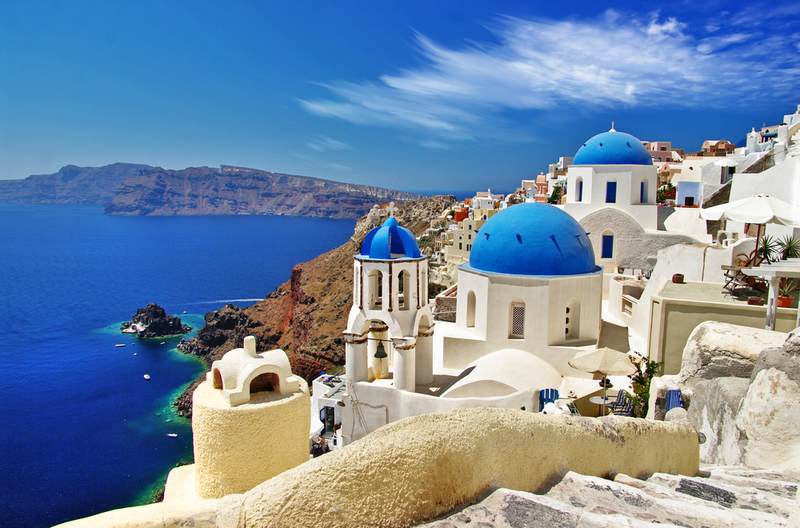 As it curves around a giant lagoon in the Cyclades islands, Santorini offering stunning views from sky-high towns, eclectic cuisine, picturesque galleries, throbbing nightlife and exceptional wines. Next Post Get Set, Glow at the Taiwan Lantern Festival!